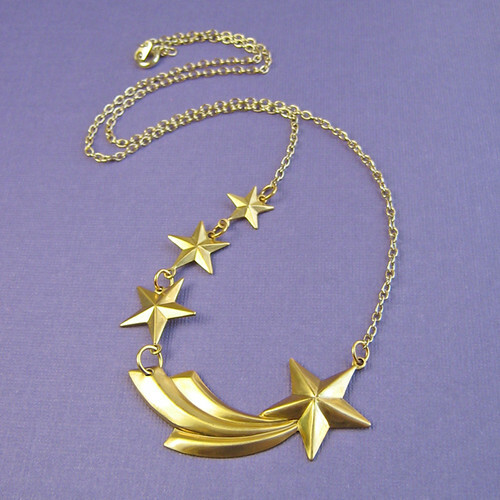 And using a random number generator, the lucky winner of our EE XMAS Giveaway is Ria... we'll pop an email over to you this evening sweets & get this stunning 'Seeing Stars' necklace sent out to you in the next few days! Big hugs to everyone else who entered (keep your eyes peeled, we'll be sending out more freebies soon!) and thank you to Eclectic Eccentricity for asking us to host such an amazing giveaway!